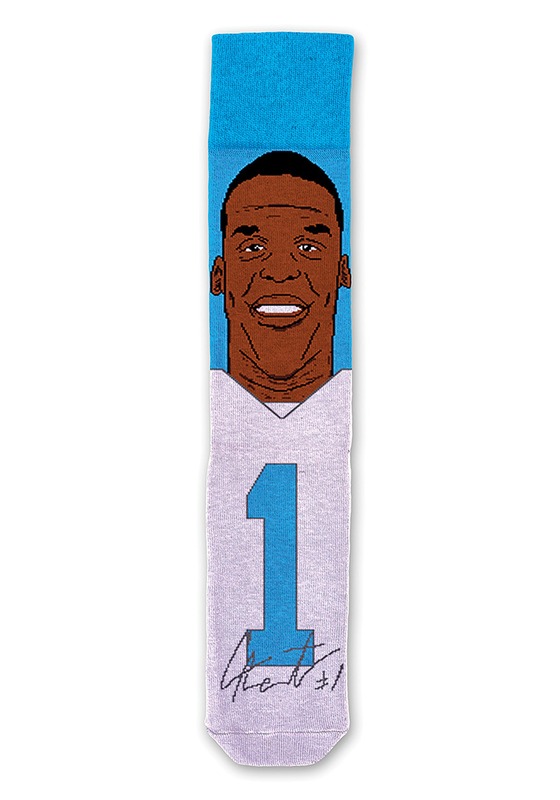 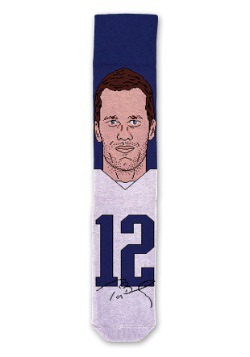 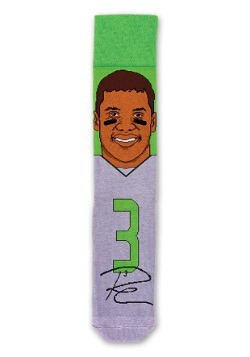 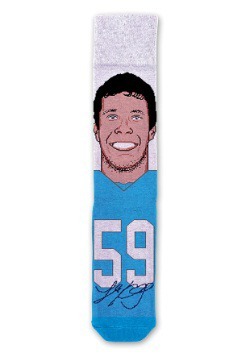 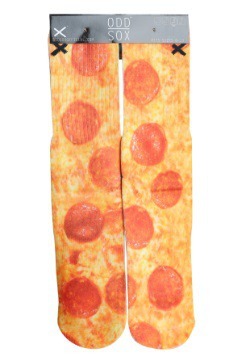 Cam Newton's glad to be gun slinging in Carolina, so show off that you're a Cam super fan with these signature socks. 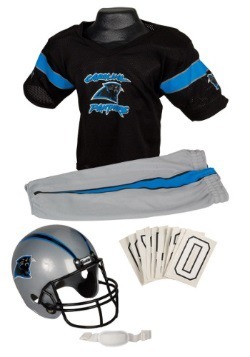 Featuring his face, jersey number, and signature, it will really show off that you think he's number one! Grab them for yourself or for your favorite fan. 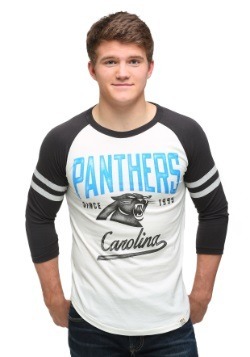 It's an big time upgrade to any game day look, or for everyday super fan style!